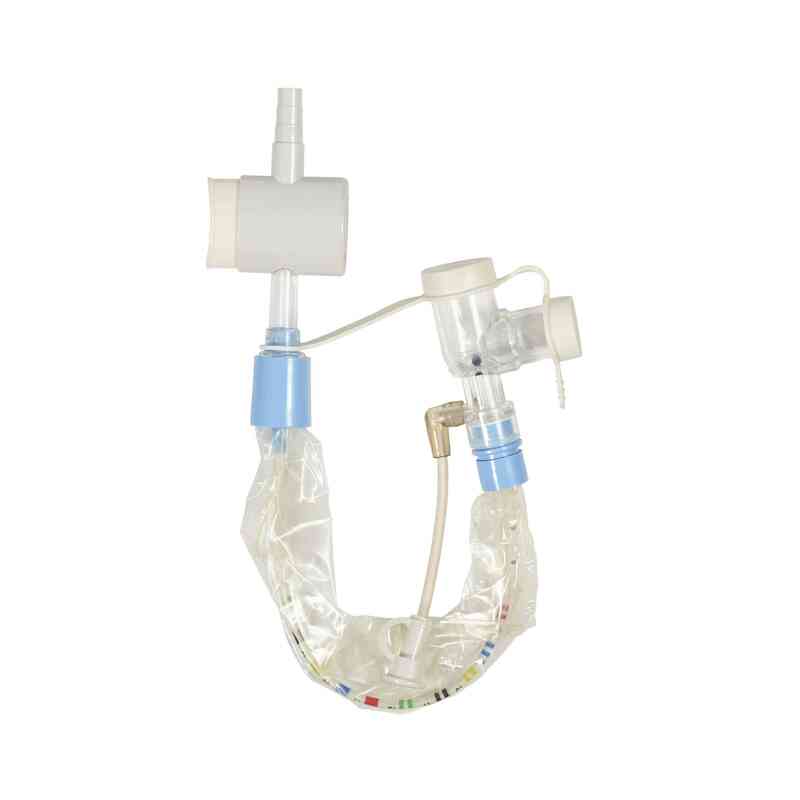 BALLARD* Standard Closed Suction Systems designed for neonatal and pediatric patients. Featuring BALLARD* TRACH CARE* technology, the leader in closed suctioning, BALLARD* Standard of care for over 25 years. Closed-suction systems reduce the opportunity for contamination to occur from outside pathogens, thus reducing the bacterial colonization within the circuit.